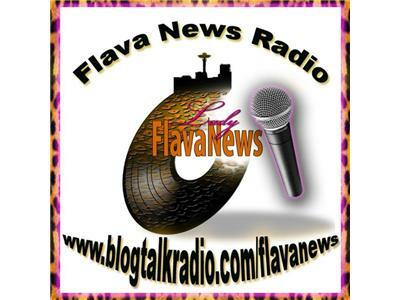 Have you heard that Flava News Radio is trasitioning into a MEMBER'S ONLY station for ONLY UNDERGROUND/INDEPENDENT ARTISTS FROM RIGHT HERE IN THE PACIFIC NORTHWEST...ACROSS THE UNITED STATES TO AROUND THE WORLD. The transition to becoming a members only station will go into effect October 1, 2011. 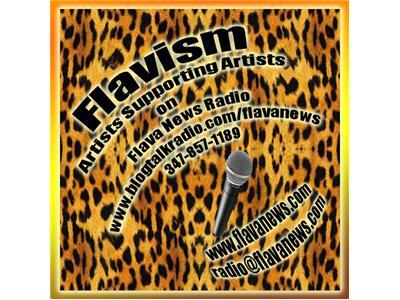 So you have a month to think about if you want to keep your music heard on Flava News Radio, along with 2-3 other stations. I will delete all artists that have not responded or request to be removed.